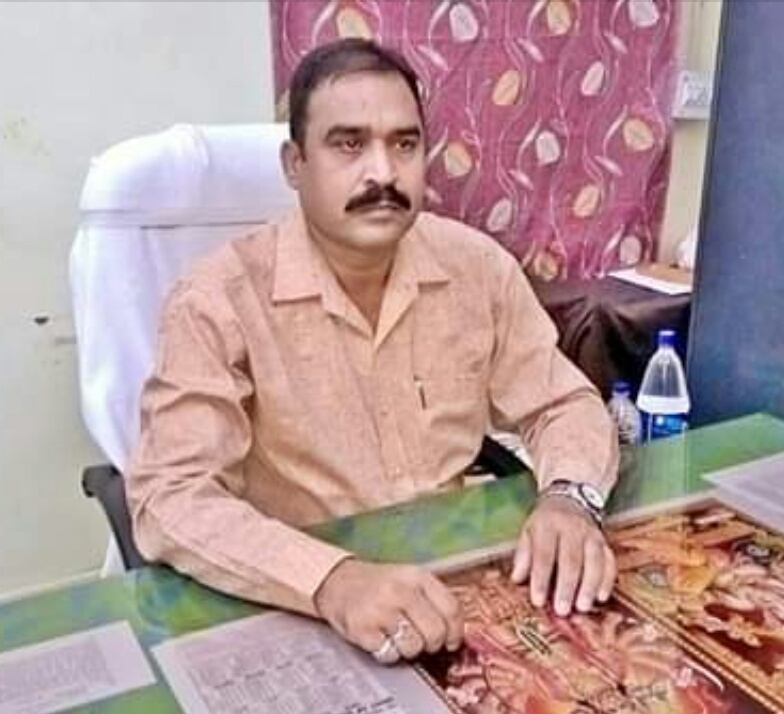 Sri Suresh Chandra Panigrah OPS, DySP, DIB, Angul. Superintendent of Police is the head of District Intelligence Bureau. Collection of intelligence in plain clothe in respect of Naxal / suspicious activities in important places. Arrangement for checking lodges / lodges / hotels / dharmasalato keep close watch on suspicious persons. Grant of permission for procession and yatra. Issue of Fire Cracker licence. Issue / renewal /Cancellation / Transfer of Arms licence .